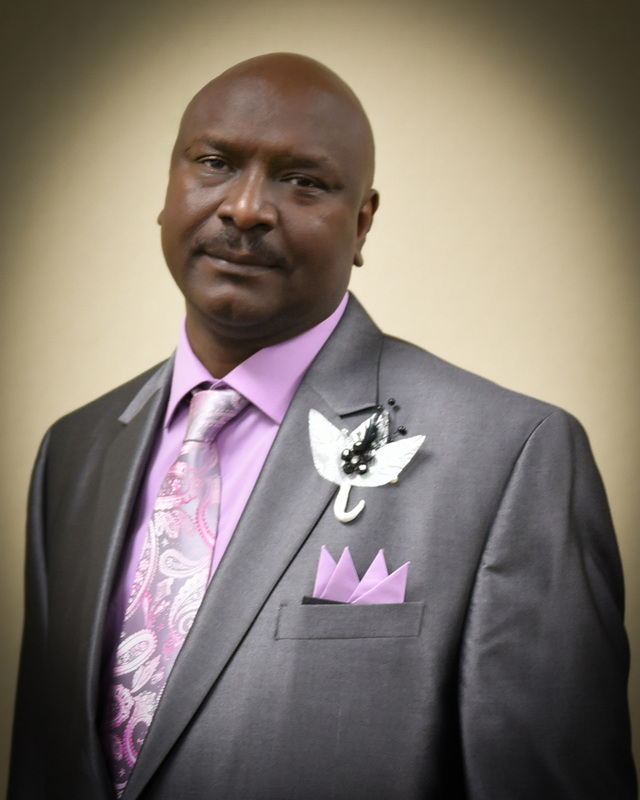 Carlos grew up on Flint’s Southside and attended Scott Elementary, Whittier Junior High and earned 5 varsity letters at Flint Central High School where he graduated in 1981. Carlos earned two varsity letters in football and 3 varsity letters in track and field. Carlos was All City in the hurdles and pole vault and All Valley in the 300 and the 110 high hurdles. Carlos qualified for the State in 3 events, the 110 high hurdles, 300 hurdles and the pole vault. In college Carlos was five-time All Conference in track and field at Grambling State University. After College Carlos returned to the Flint area and took a job as a track coach at Grand Blanc High School. As Grand Blanc track coach he was named Genesee County Coach of the year, won 7 Big Nine Championships and 4-time Big Nine Coach of the Year. At Flint Central Carlos coached the boys track team for 11 years winning 8 City titles and three Regional Championships and he was named Saginaw Valley Coach of the Year. Carlos coached the Flint Central girls track team for 7 years and during that time Carlos won 5 city titles and 1 Saginaw Valley Championship and was named Coach of the Year. Carlos has participated in the Canusa Games for the past 32 years. Carlos you have made Flint proud, this is truly your night.